Energy efficient window improvement options have largely been limited to repair or replacement—leaving the juggle between affordability and deeper energy savings a battle. Replacing your windows can be an expensive and daunting task. However, LARSON storm windows are here to fill that gap. LARSON Storm Windows are an affordable energy efficiency upgrade that keeps you within budget so you can save more in energy savings, while you spend less on the upgrade. These windows are also available with Low-E glass for even greater savings--up to 60% better insulating value. Keep your home warm in the winter and cool in the summer. You'll feel more comfortable while lowering your energy usage and keeping out dust, wind, and noise all with easy installation. 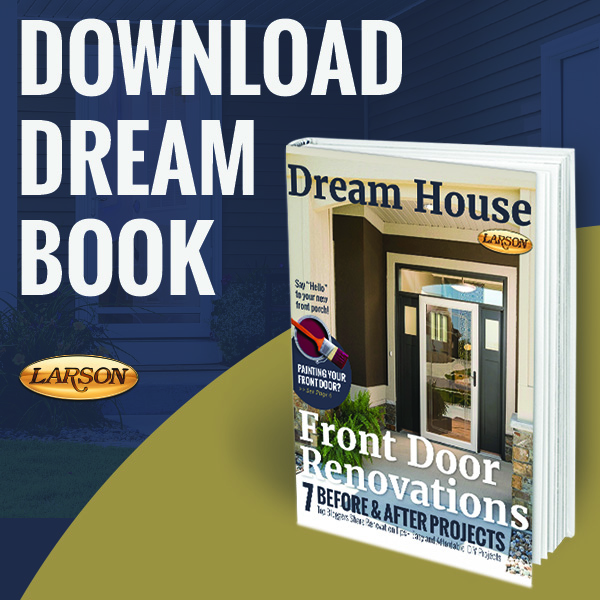 LARSON Storm Windows are custom fit to your existing windows for an exact fit every time--making this a budget-friendly alternative to window replacement.